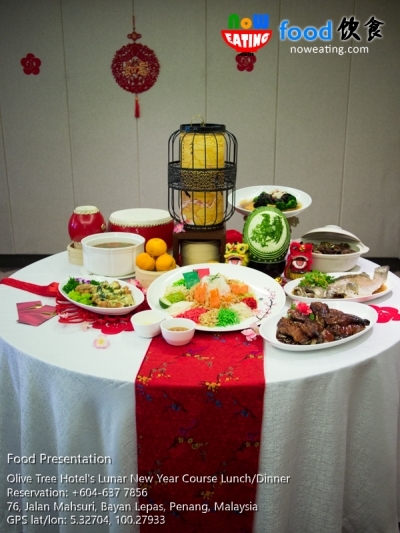 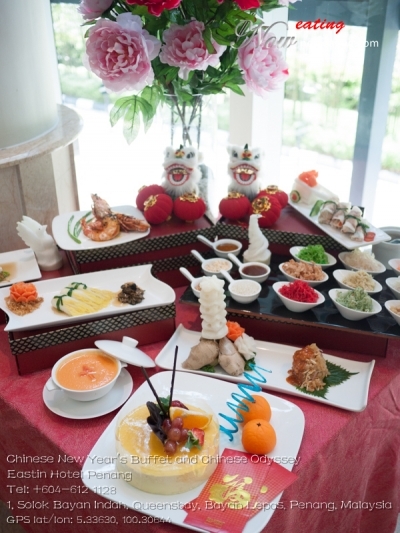 Thinking of trying something new this coming Chinese New Year? 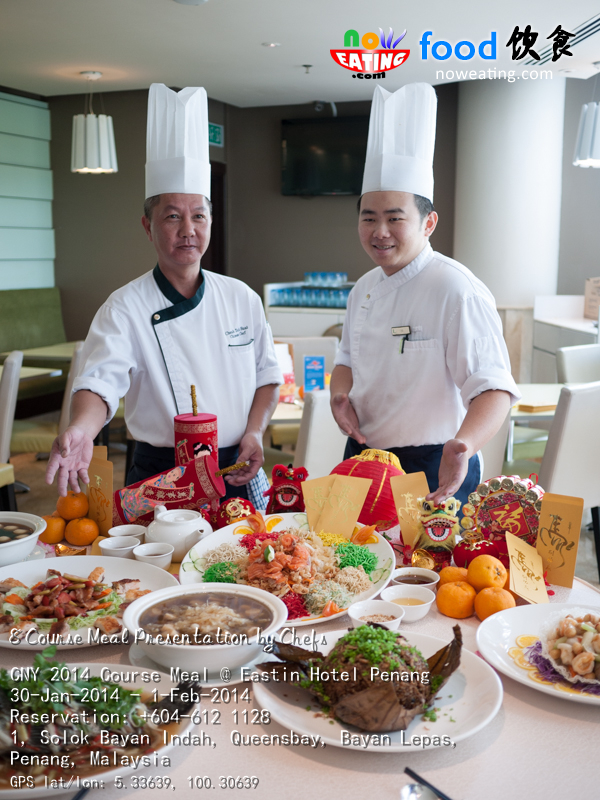 Visit the new Olive Tree Hotel at Bayan Lepas, Penang for Lunar New Year Course/Buffet Lunch/Dinner. Opened since late of 2015, we recently visited the hotel for course dinner preview session. After the Saturday’s Pirate Seafood Night, Eastin Hotel Penang once again surprised us with its Chinese New Year 8 Course Meal, which easily outperforms some 5-star hotels and is available for CNY eve (30/1), 1st (31/1) and 2nd day (1/2) of CNY. 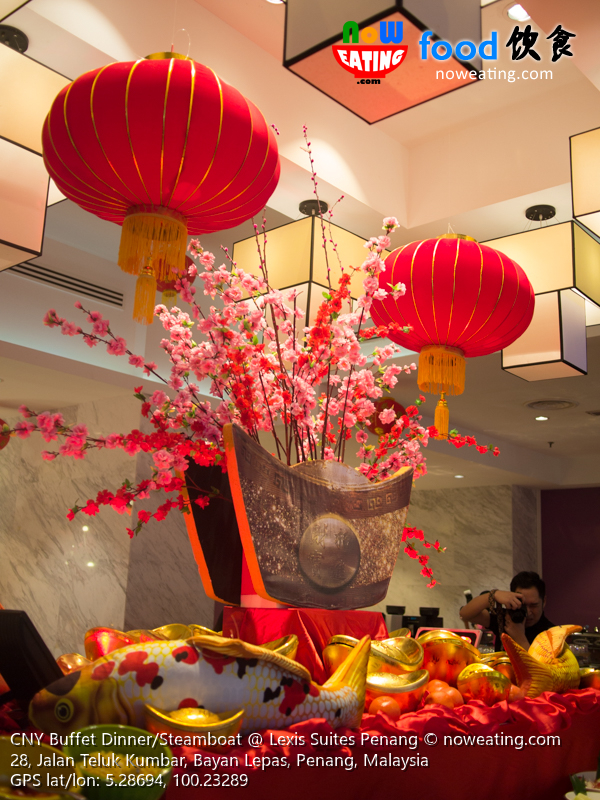 In conjunction with the upcoming February and Chinese New Year promotion, Eastin Hotel Penang is pleased to offer you a variety of authentic Chinese cuisine to satisfy your taste buds.